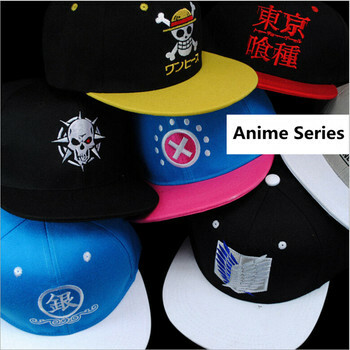 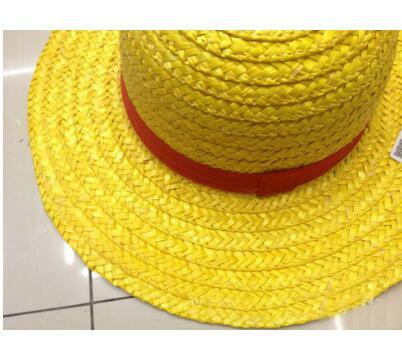 The Straw Hat that has been passed down by the Pirate King itself to Shanks, then to Luffy. Now it is the time to passed down to the next legendary pirate — You! Fits my head nicely for my cosplay. 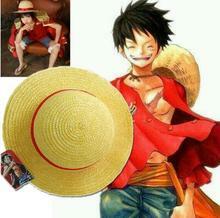 Thank you very much!!! 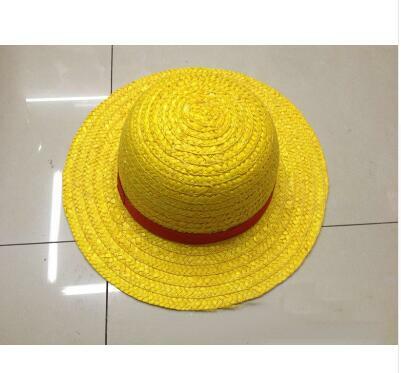 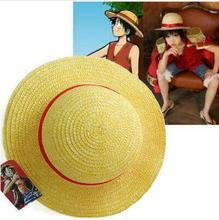 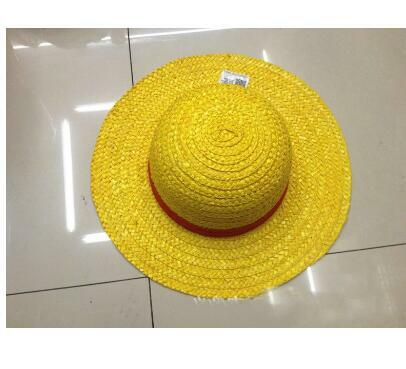 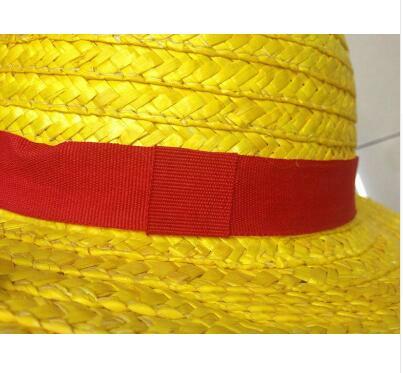 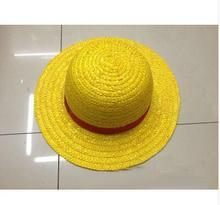 nice item, maybe a bit too yellow, but great for Luffy's cosplay.